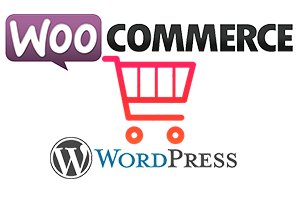 We design ecommerce websites/shopping website at a very low rate compared to others. 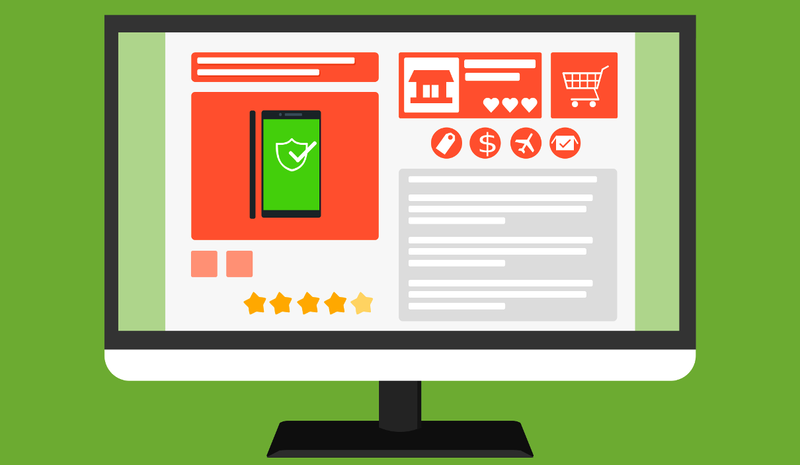 We provide documentation on how to manage the site after it has been designed. 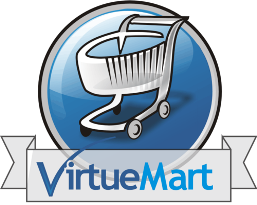 We use Joomla with Virtuemart, Opencart, WordPress with WooCommerce, Magento etc. to name a few popular CMS.